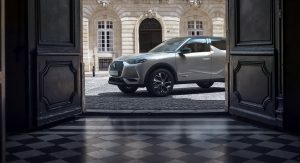 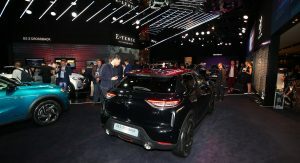 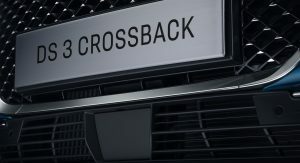 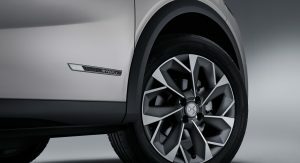 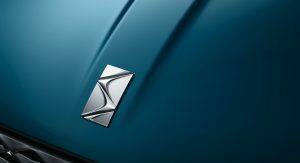 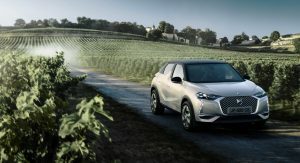 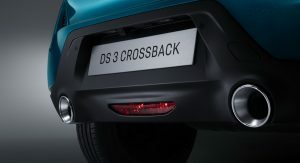 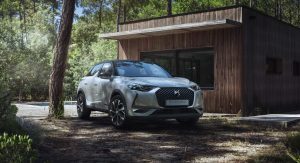 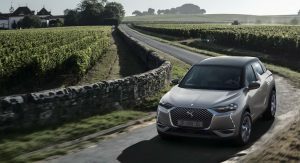 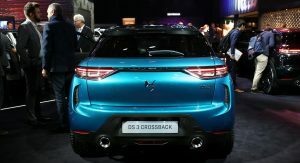 With the introduction of the 2019 DS3 Crossback a couple of weeks ago, the world of small premium crossovers has welcomed a new, and quite interesting, member. 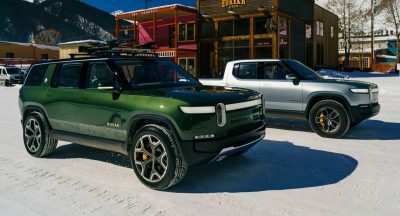 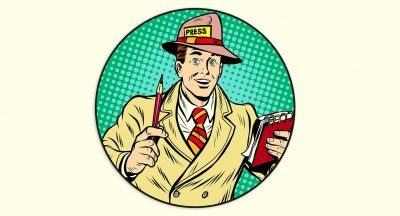 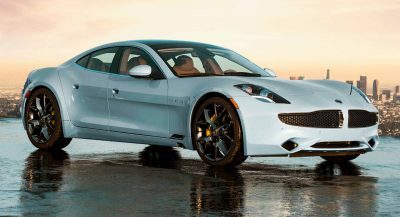 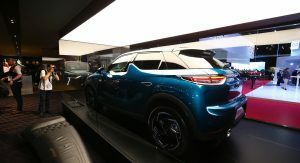 The vehicle, which will hit the market next year, has made its public debut at home soil, at the 2018 Paris Auto Show that opened its doors today. 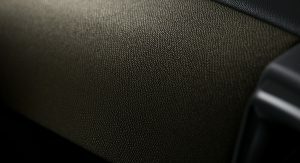 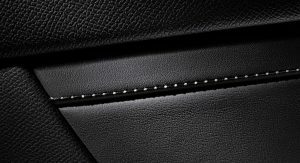 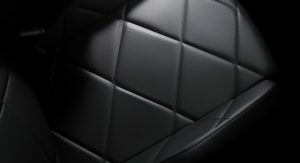 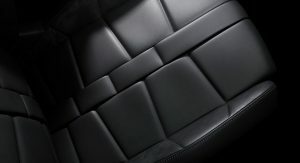 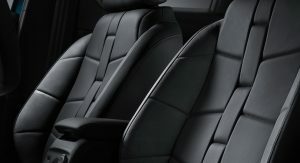 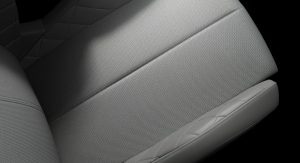 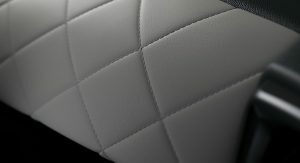 The funky styling makes sure that no one mistakes it for any other car and the luxury sub-brand’s designers opted to go with diamond patterns in as many places as possible. 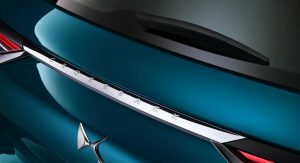 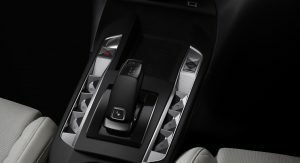 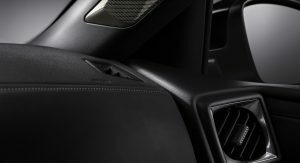 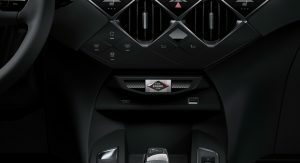 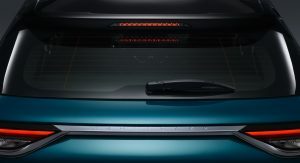 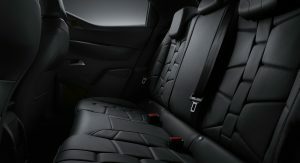 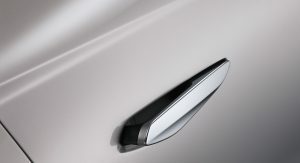 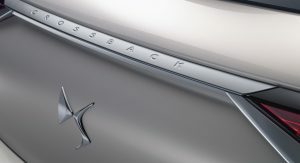 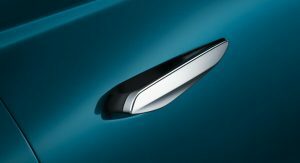 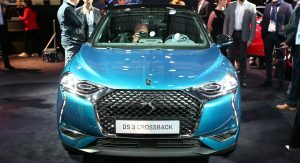 Outside, this is mostly evident in the huge, single-frame grille, while inside, the DS3 Crossback has diamond-shaped almost everywhere you look, from the door and dashboard trim to the HVAC controls, the air vents and the switches in the center console. 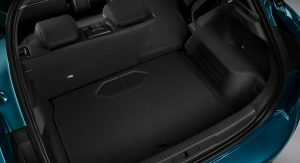 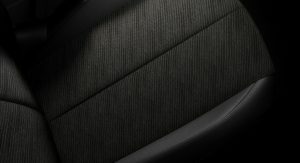 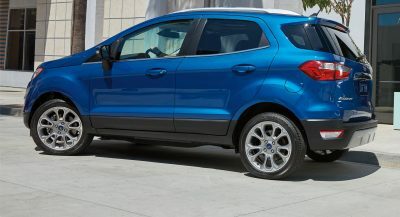 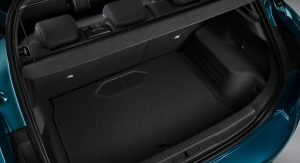 The new subcompact SUV features a 10.3-inch, floating-style infotainment system, head-up display, flat-bottomed steering wheel, 12-speaker Focal audio system, Alcantara accents, chrome trim, Nappa leather upholstery and others. 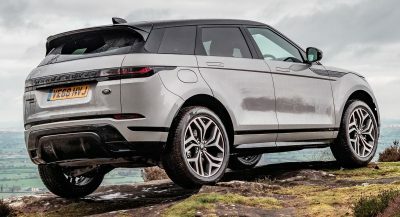 Customers will get to choose between petrol and diesel engines, whose outputs range between 100 PS (98 hp / 73 kW) and 155 PS (152 hp / 114 kW). 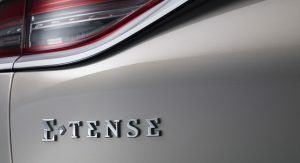 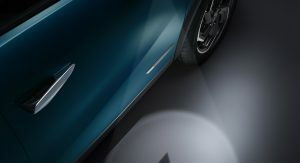 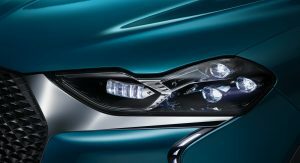 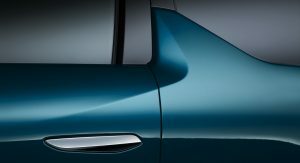 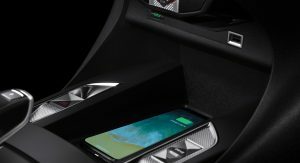 The biggest news, however, is the electric version, named the E-Tense, which has a 50 kWh lithium-ion battery and an electric motor with 136 PS (134 hp / 100 kW) and 260 Nm (191 lb-ft) of torque. 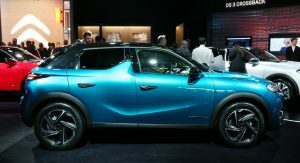 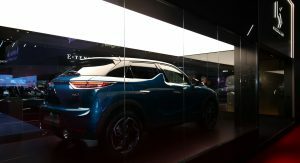 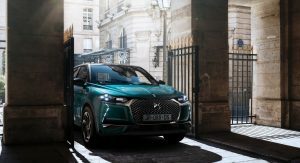 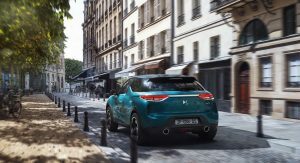 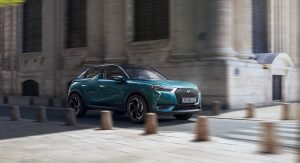 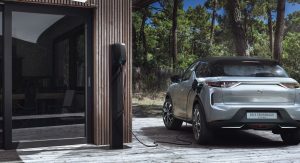 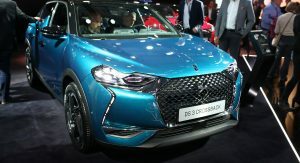 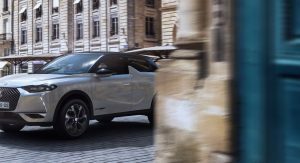 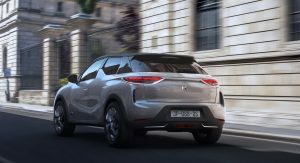 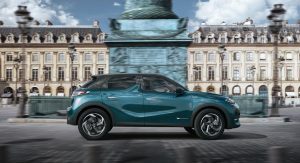 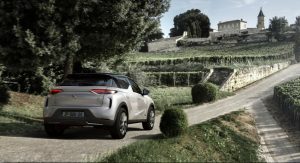 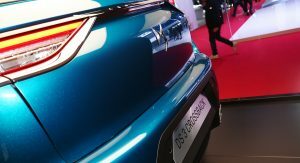 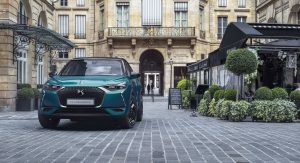 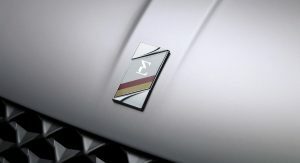 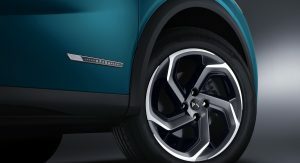 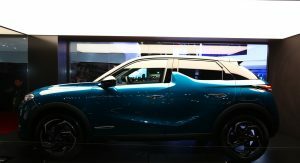 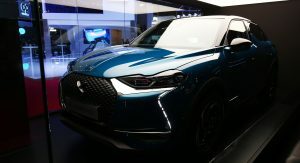 It helps the all-electric DS3 Crossback accelerate to 100 km/h (62 mph) in a very respectable 8.7 seconds, and has a range of more than 300 km (186 mi), in the new WLTP cycle. 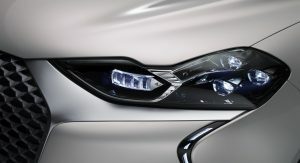 It actually looks very good! 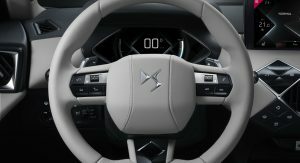 The inside is so original I admire Citroën for making it. 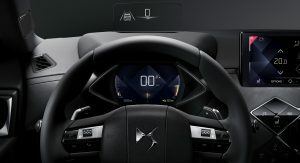 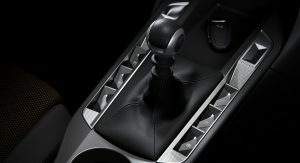 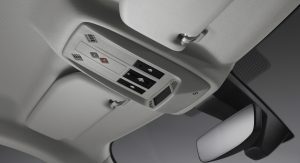 Just too bad it comes with the Peugeot gear shift for the Auto, and the regular Citroën gear shift for the manual. 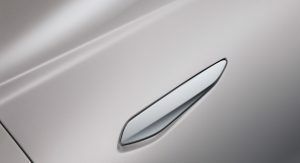 As fo the exterior, really not sure. 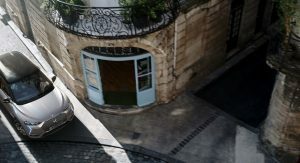 Overcomplicated.